Do you have difficulty reading local newspapers because of sight or other problems? 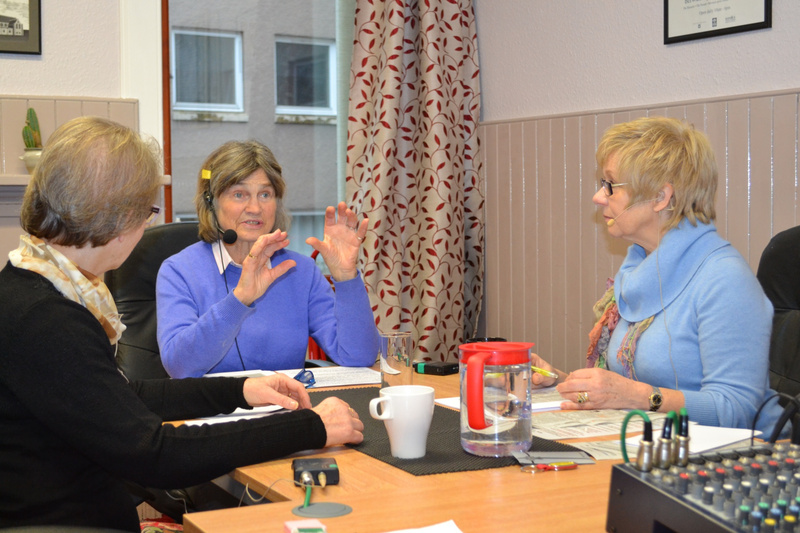 Borders Talking Newspapers can help by sending you a free weekly audio recording of items from the Southern Reporter, Berwickshire News, Border Telegraph and Hawick Paper. You can listen to this week's edition by clicking here.